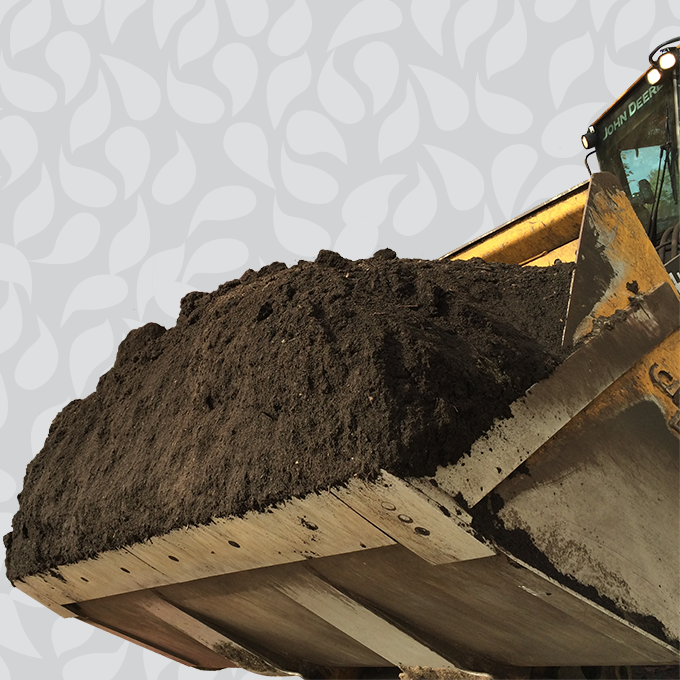 Not your average compost! 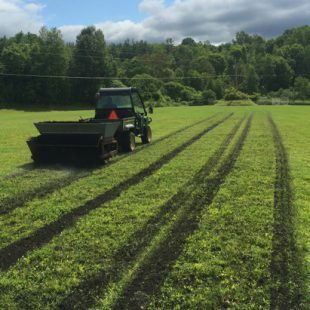 We use high quality inputs of yard trimmings, wood chips, and community food scraps, and age them in our advanced facility to create a premium quality compost that’s thoroughly screened and tested for peak performance. 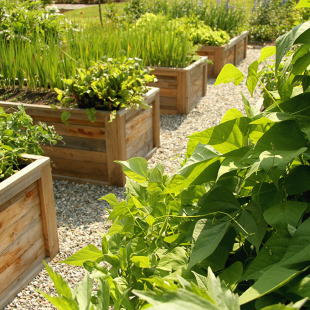 Trusted by some of Vermont’s most respected gardeners. Re-sellers: Please contact our Sales Coordinator for wholesale pricing. 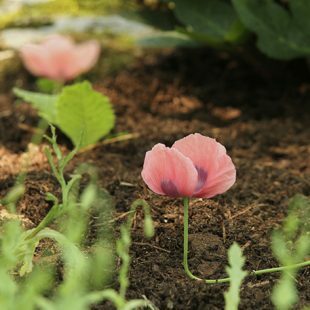 Soil-building for gardens, fortifying lawns, landscaping, mulching, custom growing mixes and more! 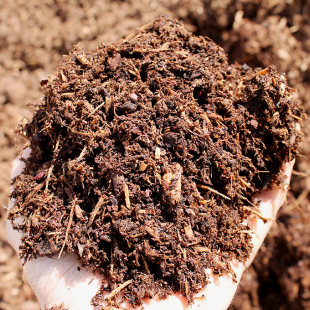 When you want to grow more and grow better, Complete Compost is the local, sustainable choice.